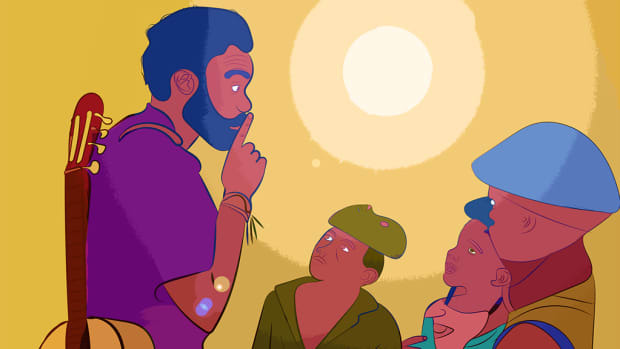 This Tuesday, when Billboard publishes their latest Hot 100 chart, Childish Gambino will debut at No. 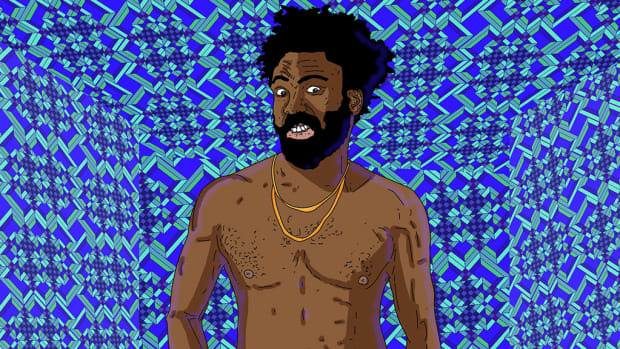 1 with his polarizing new single, "This Is America." 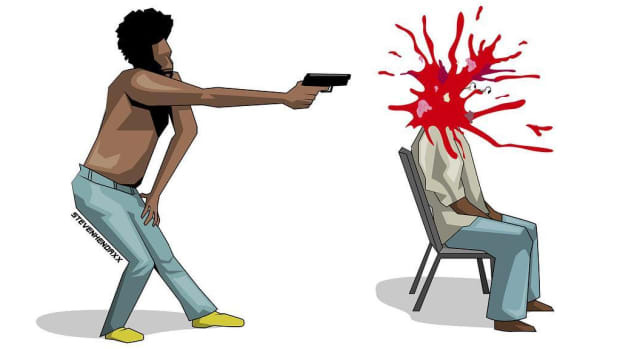 In celebration of Gambino&apos;s first No. 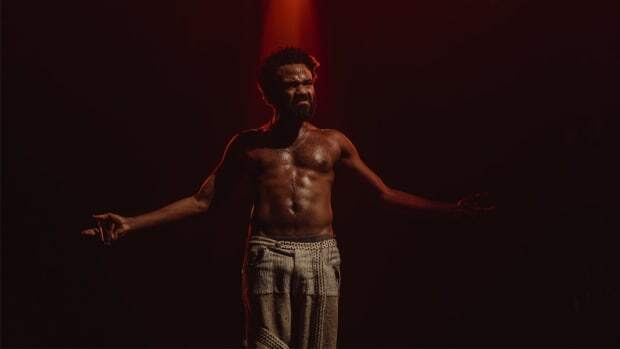 1 record—his previous high was for "Redbone," which peaked at No. 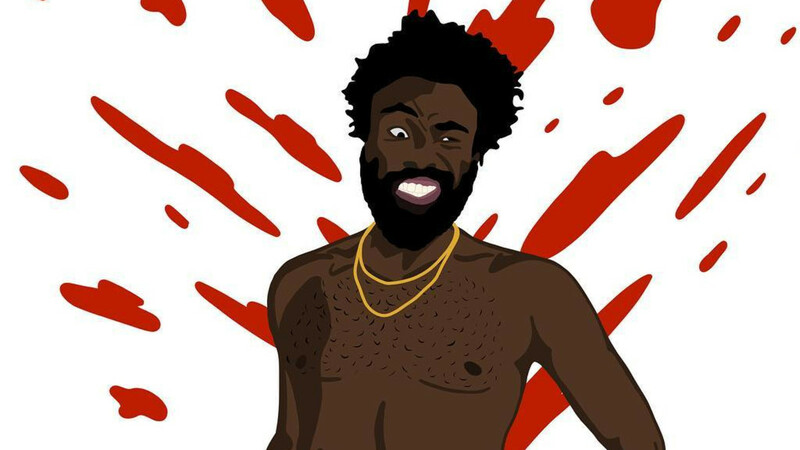 12 in August 2017—his record label, RCA, issued a press release, boasting that the video for "This Is America" broke the internet. 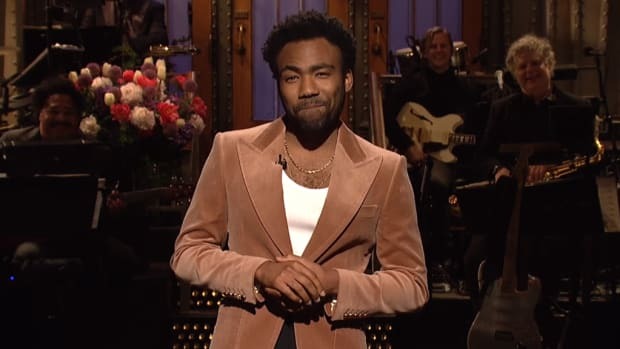 Given that you&apos;re currently reading this article on the internet, clearly, Gambino didn&apos;t literally break the internet—that, of course, won&apos;t potentially happen until this Wednesday, May 16, when the Senate will vote on a resolution to save net neutrality—but the numbers (and discussion) that Gambino&apos;s latest opus have generated are astounding. 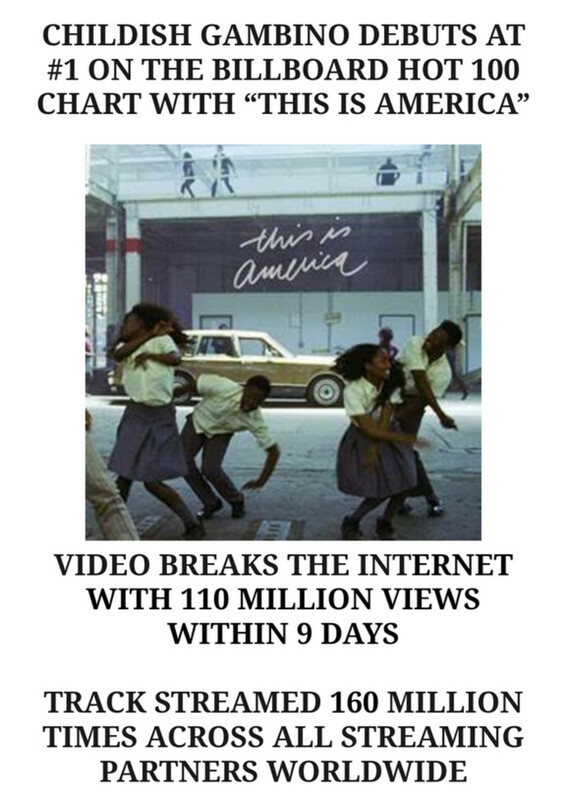 110M views on YouTube in the first nine days. 160M plays worldwide across all on-demand streaming services. 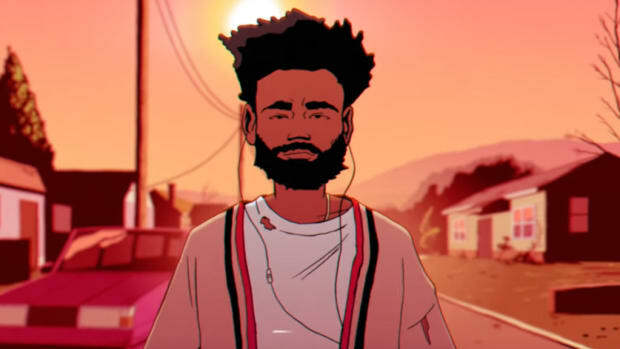 85.3M views in its first week on YouTube, making it the biggest first-week debut of any video this year. Tied for the fifth fastest music video to reach 100M views in YouTube history, reaching the mark in under 9 days. Currently No. 1 on Spotify’s Global Chart and US Chart. Reached No. 1 on iTunes in 45 markets, top five in 63 markets. 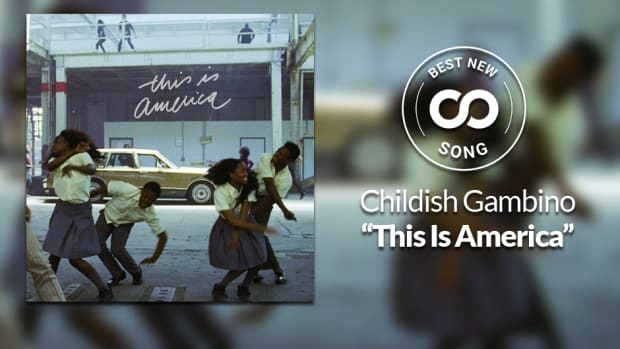 "This Is America" is not the first official single from Childish Gambino’s forthcoming debut album on Wolf + Rothstein and RCA Records, according to the label. As a friendly reminder, though, please write your lawmakers right now so that we can save the internet. 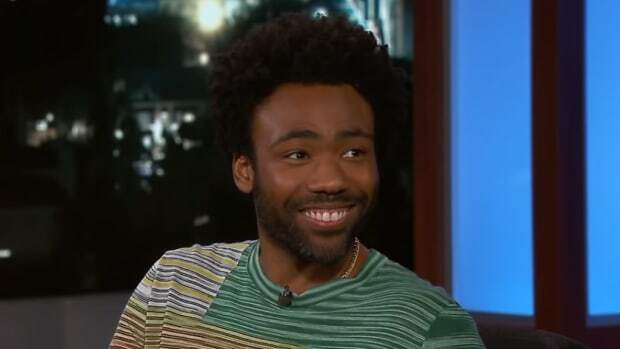 That way, when Gambino does announce the first single off his final album as Childish Gambino, we can listen to it without our service providers taking away our ability to enjoy our favorite streaming services.